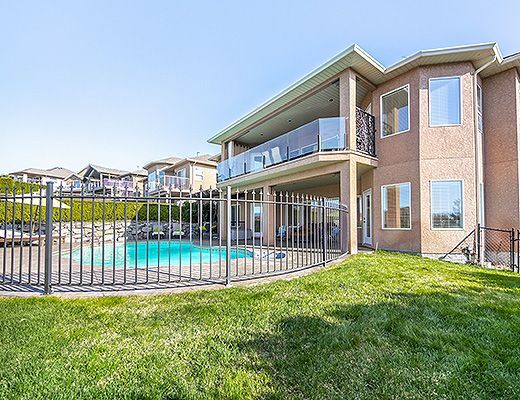 An outstanding family home with a spacious outdoor pool that overlooks the city! 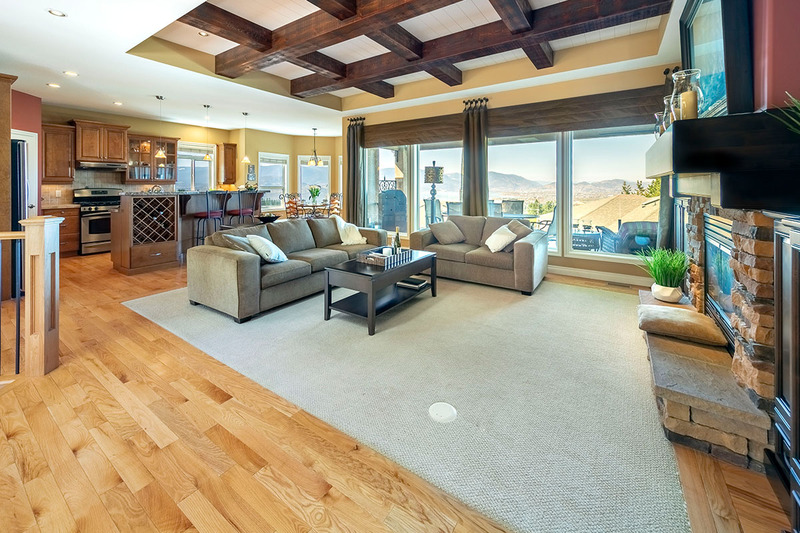 The main living area enjoys plenty of natural light and outstanding views through the over-sized windows. 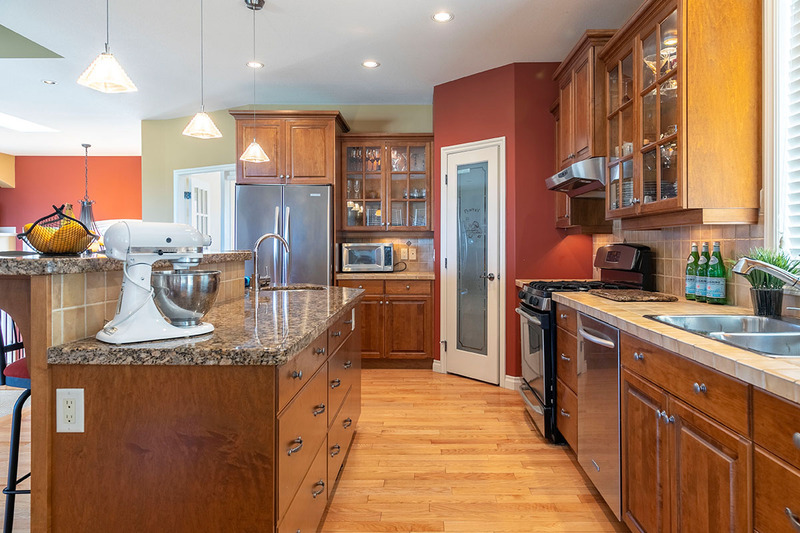 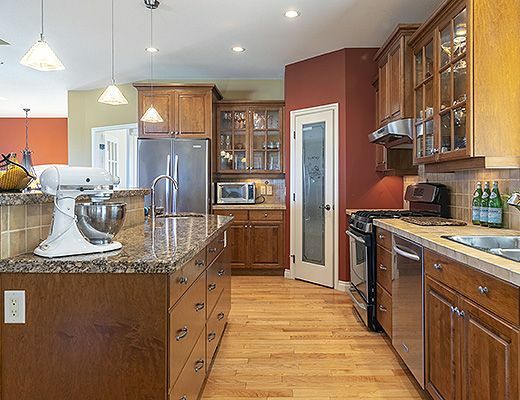 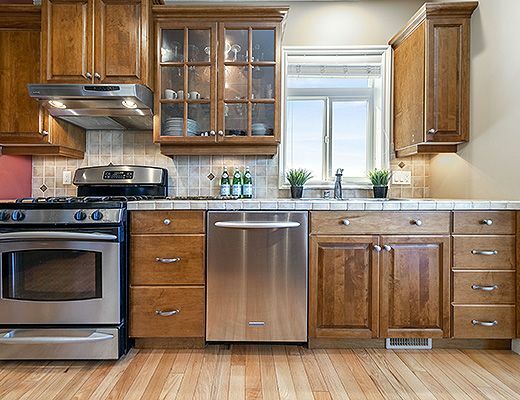 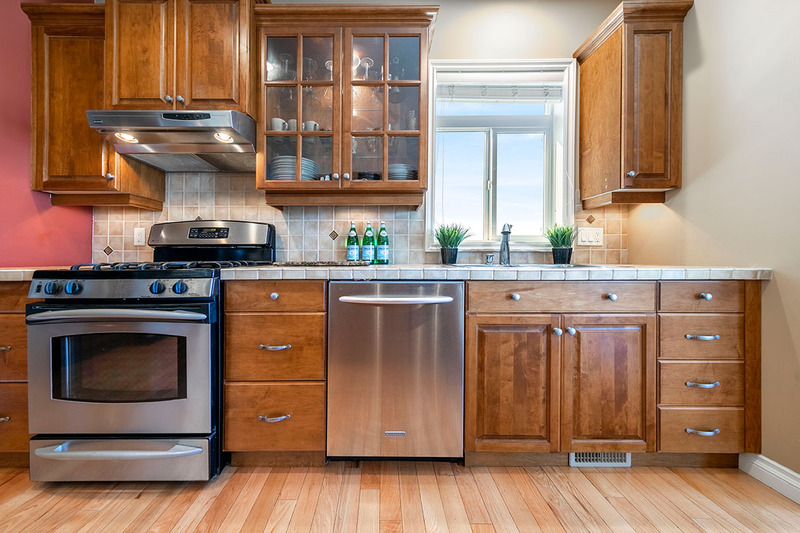 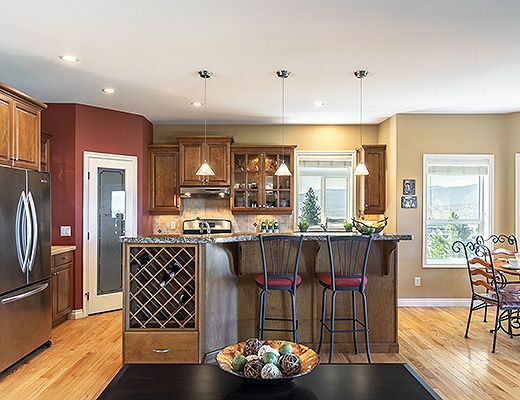 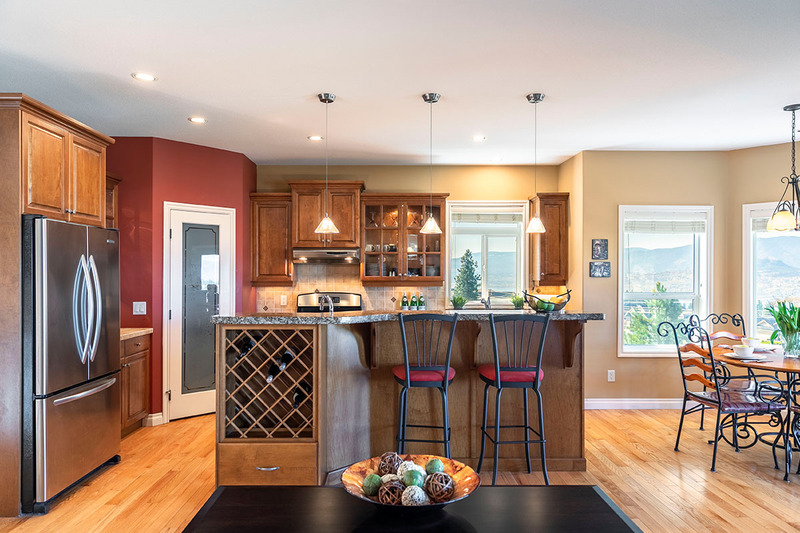 The modern kitchen is finished with granite counters, stainless steel appliances and island seating. 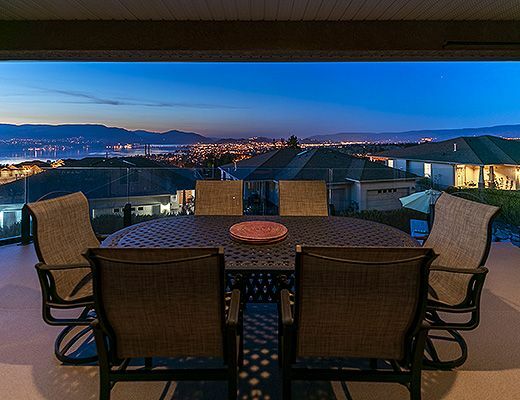 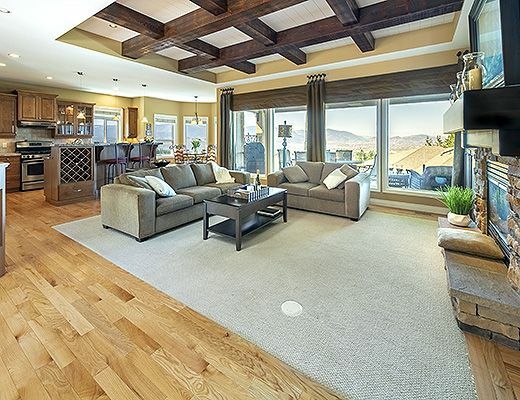 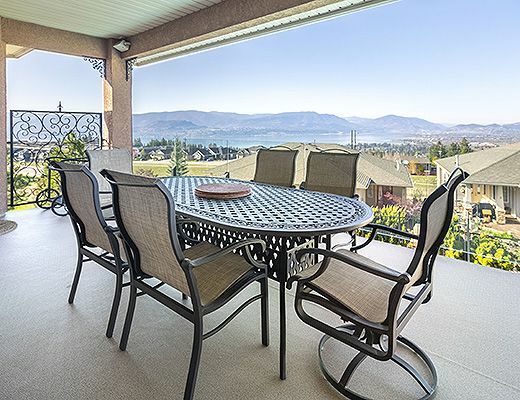 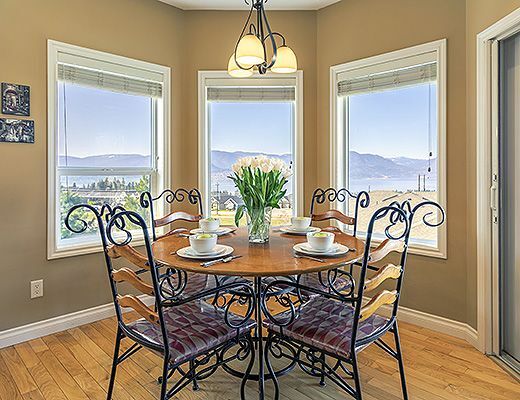 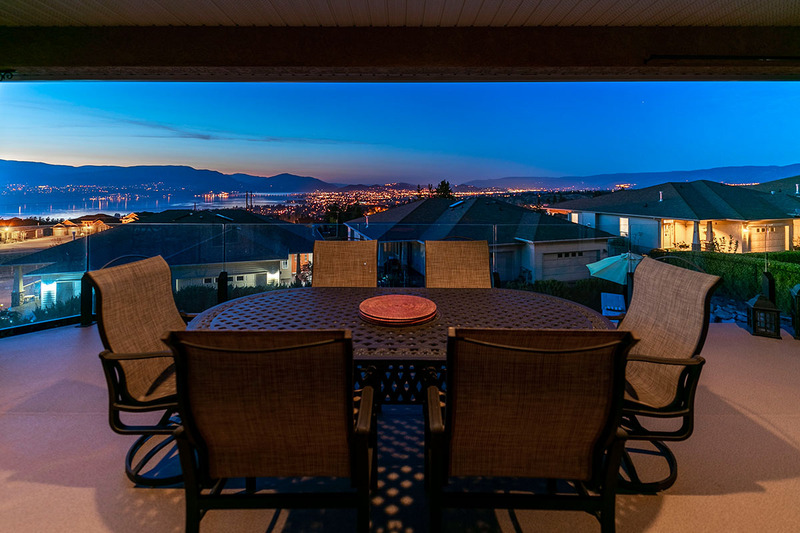 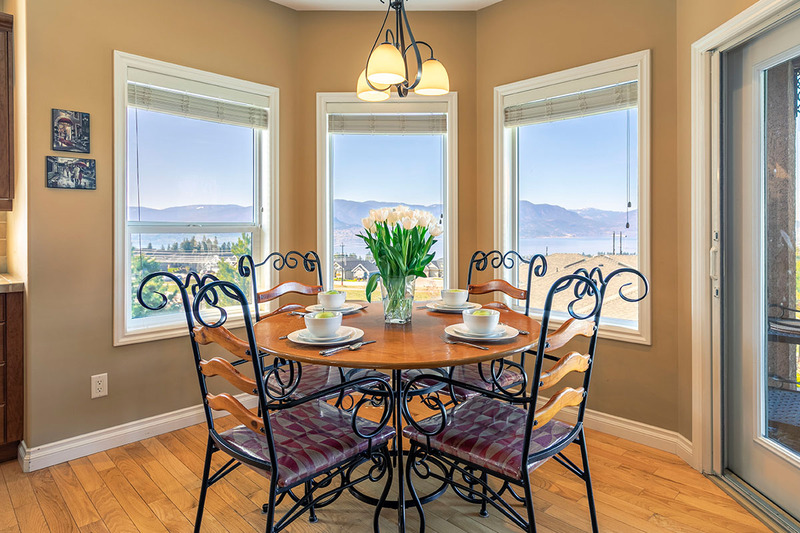 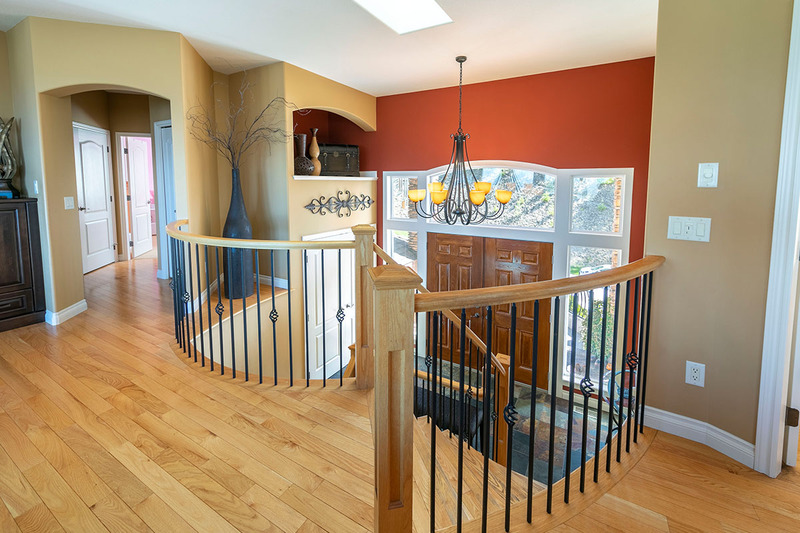 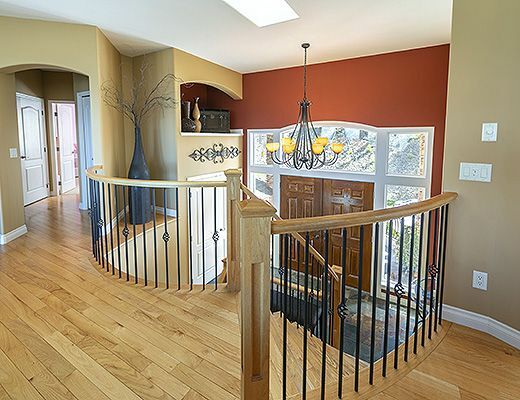 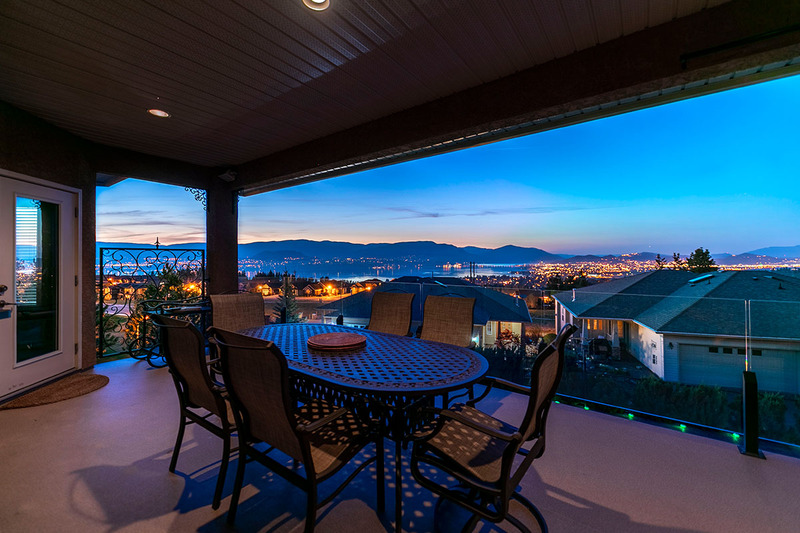 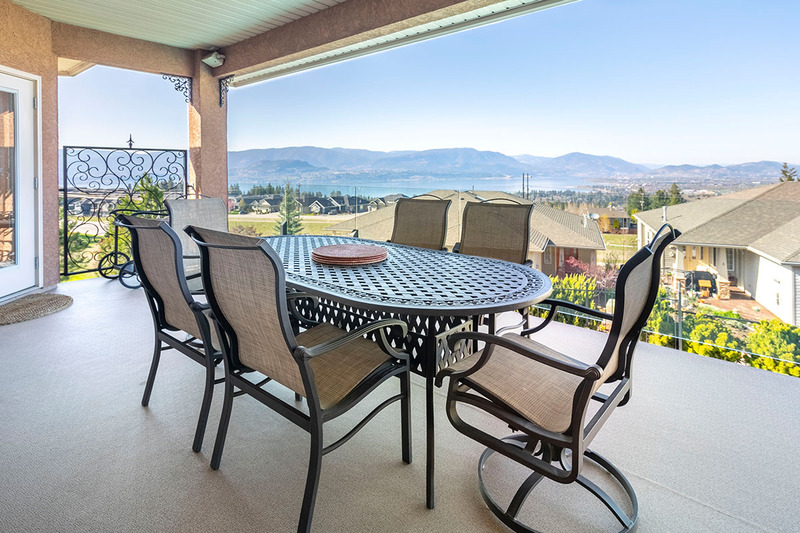 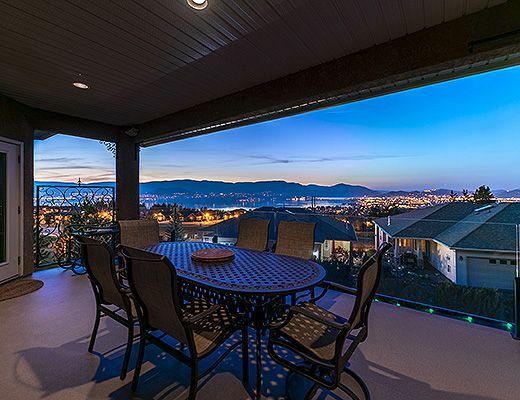 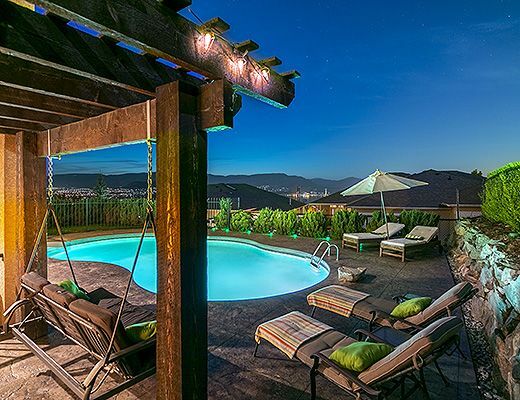 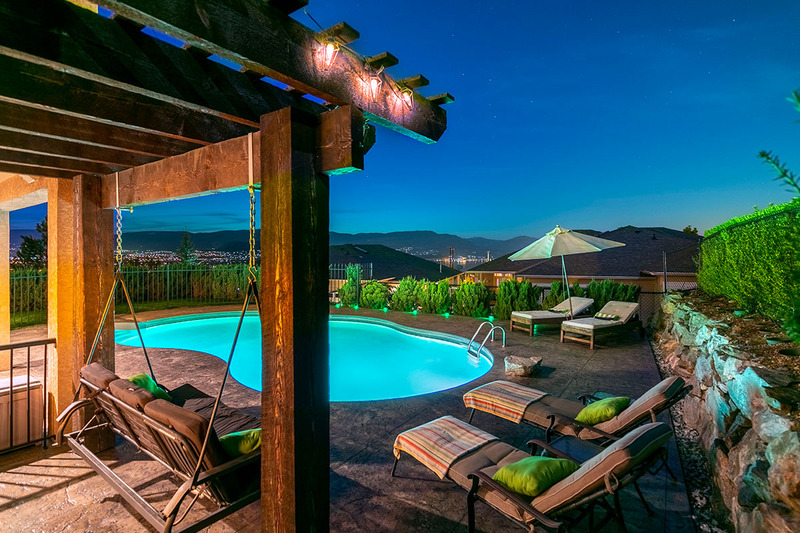 Walkout to the upper level patio and take in the breath taking view over Kelowna and of the pool below. 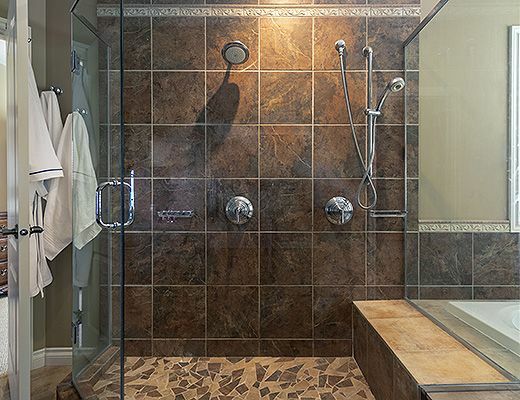 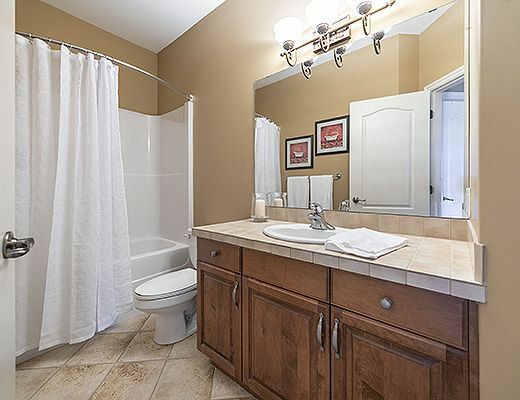 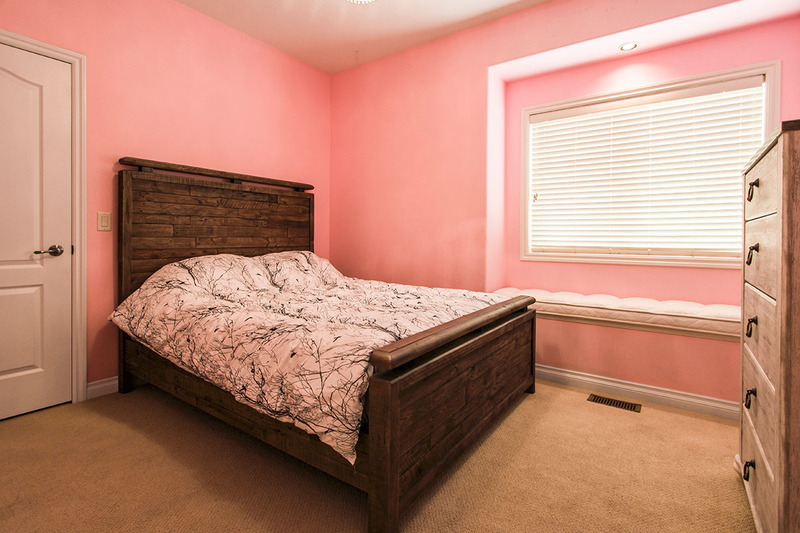 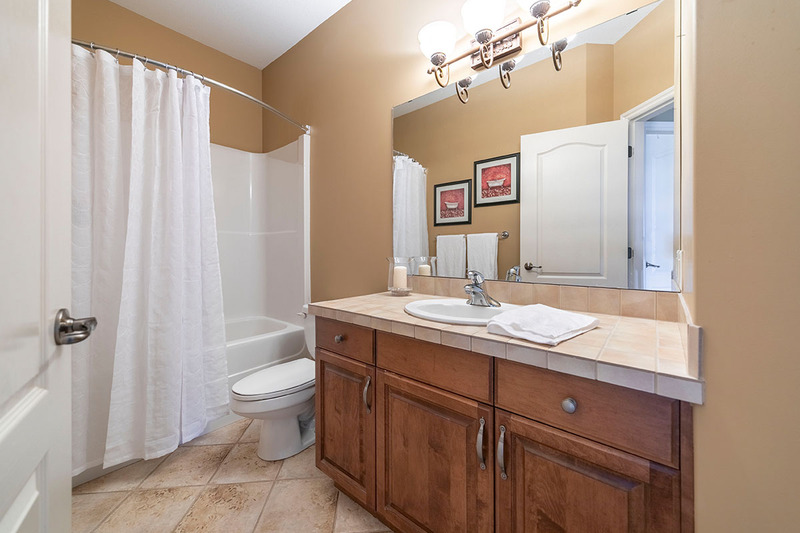 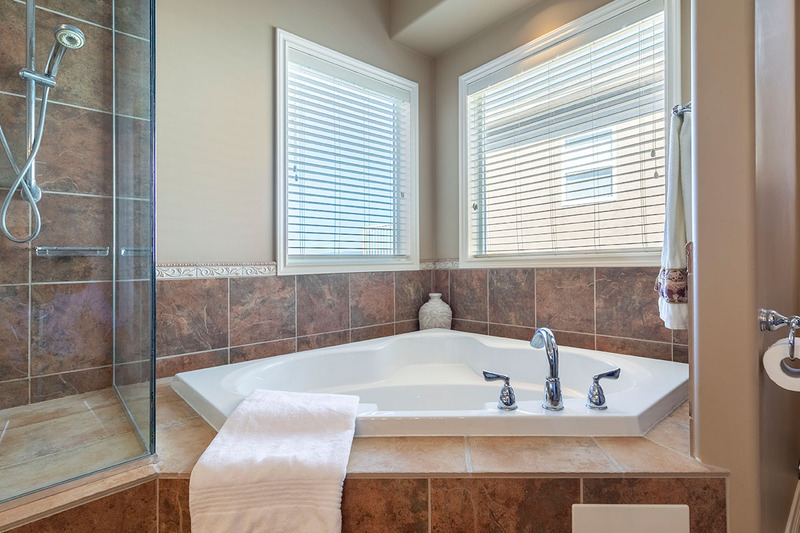 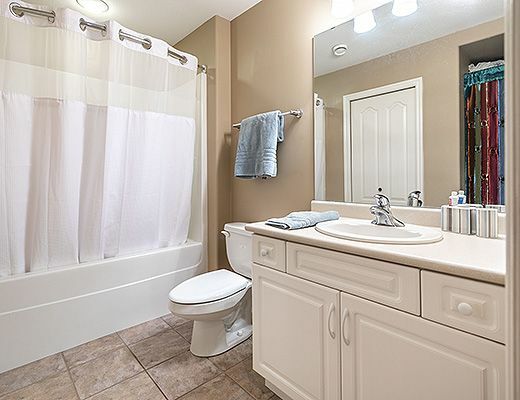 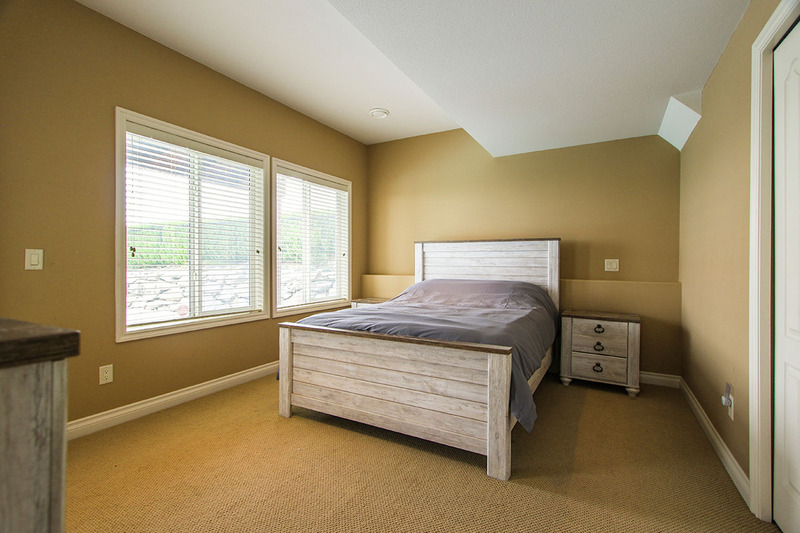 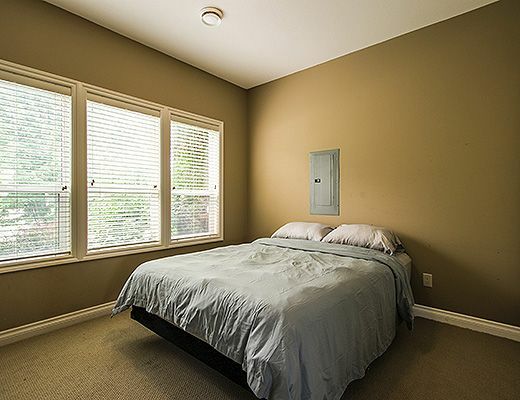 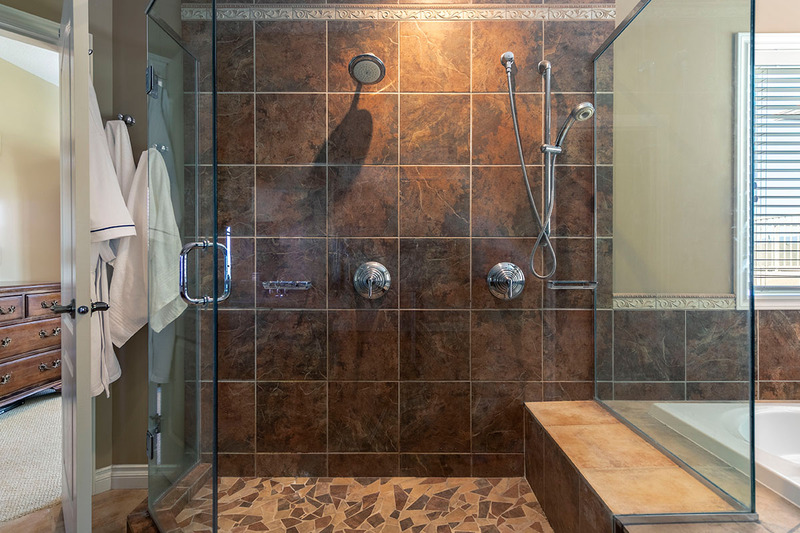 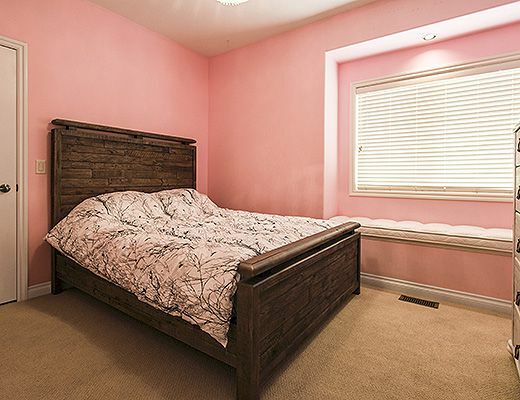 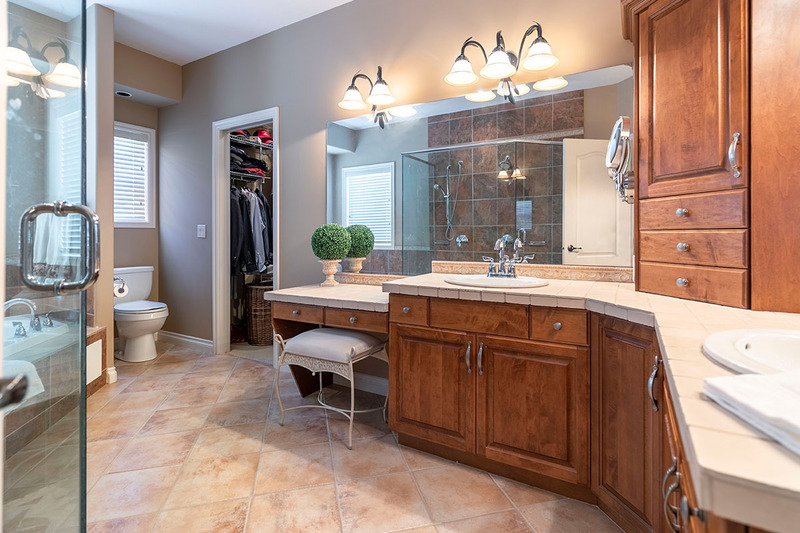 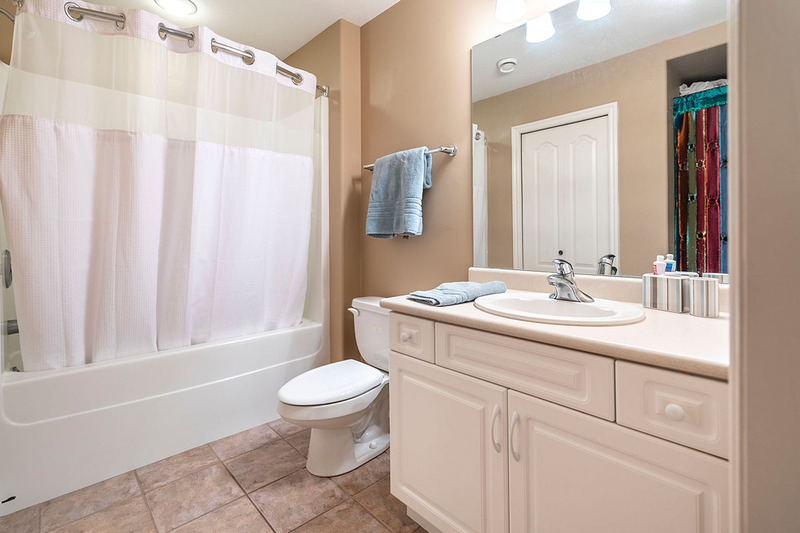 The master bedroom is furnished with a King size bed and features a private ensuite with a glass shower and soaker tub. The second bedroom, also located on the main level offers a Queen size bed. 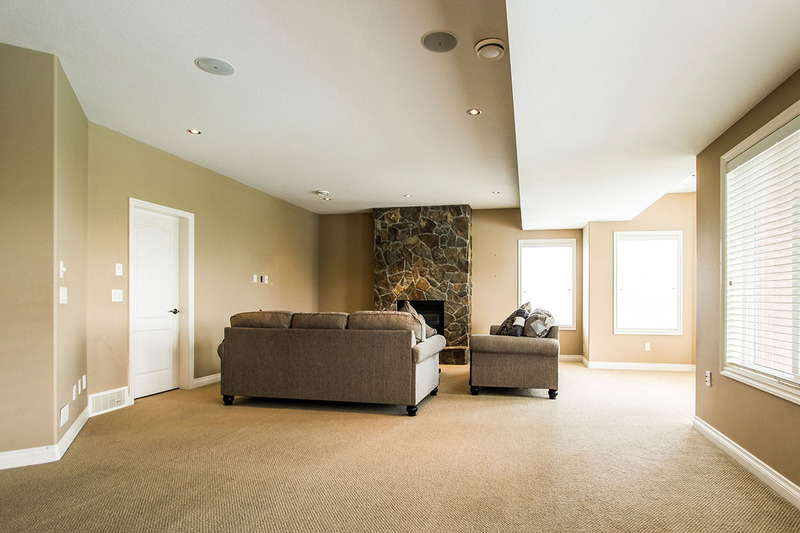 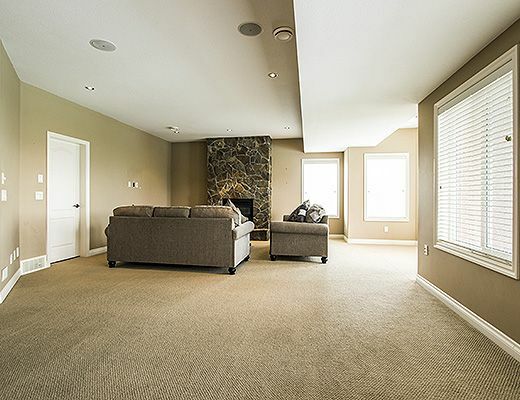 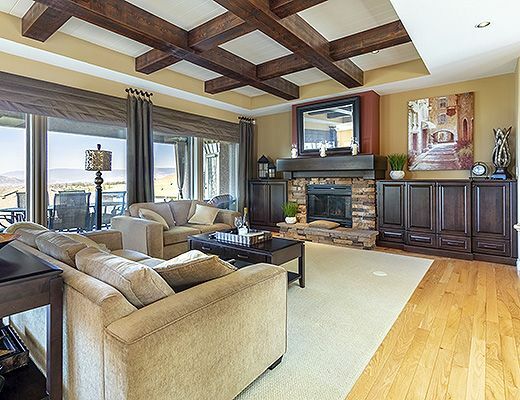 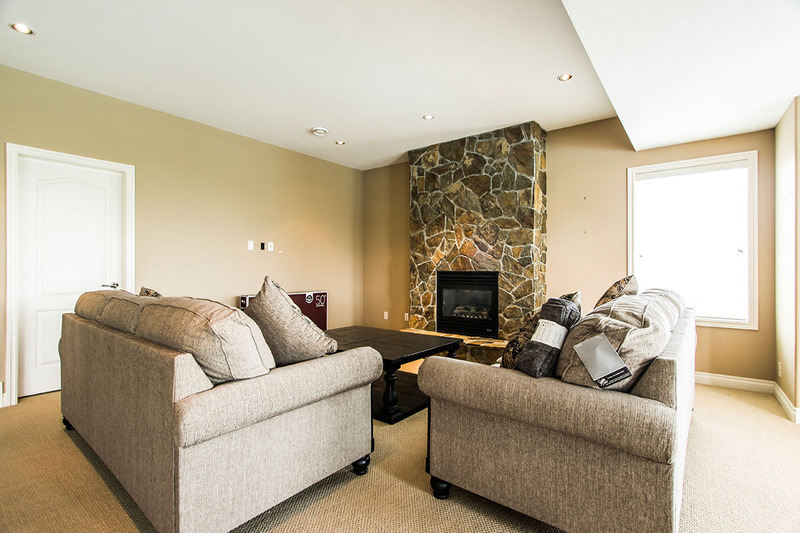 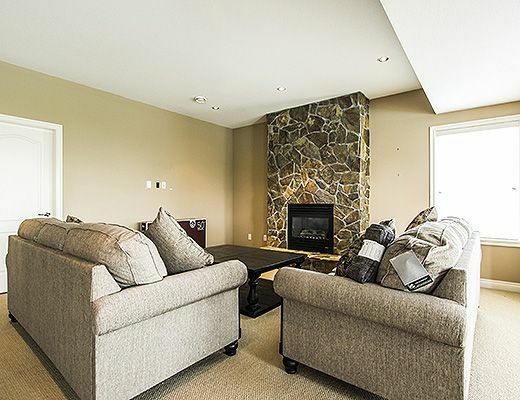 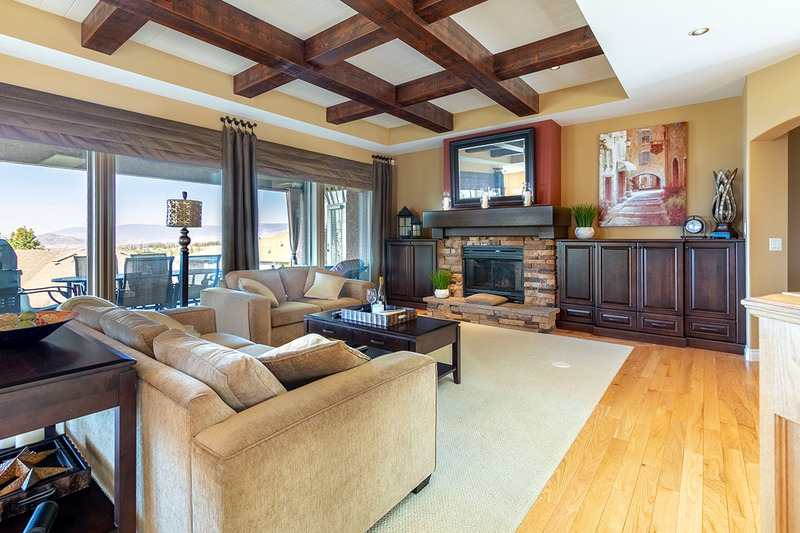 Downstairs guests will find a second living area, with comfy seating palced around a gas fireplace and 50" TV. 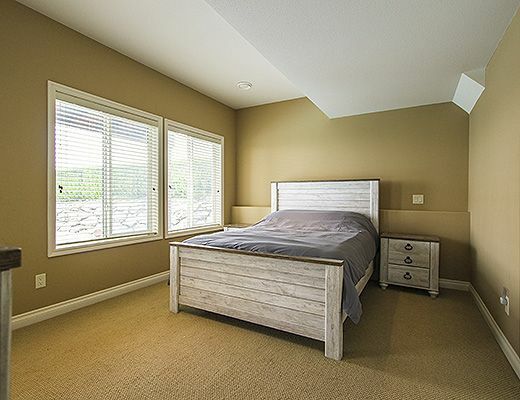 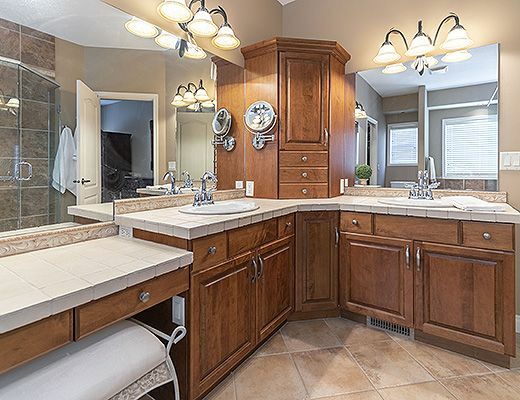 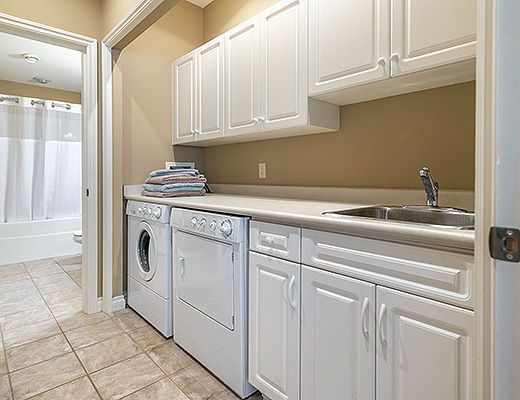 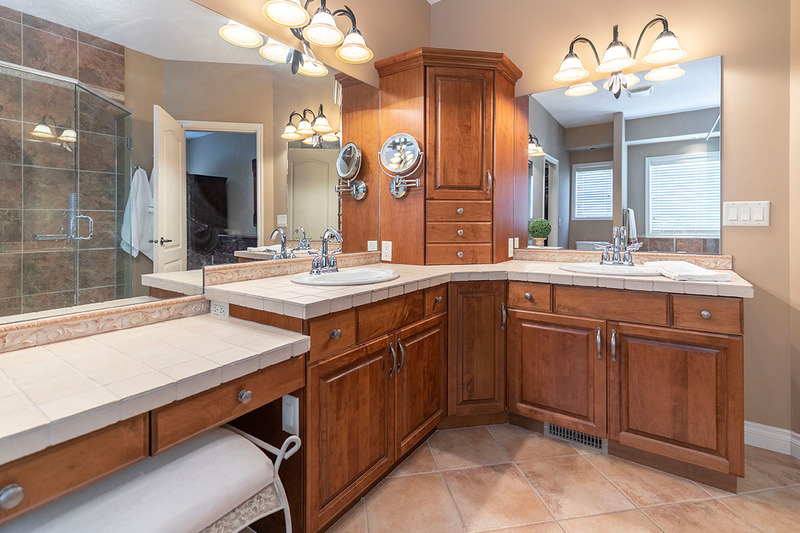 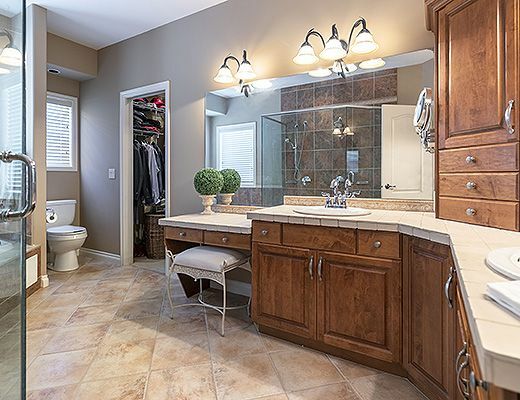 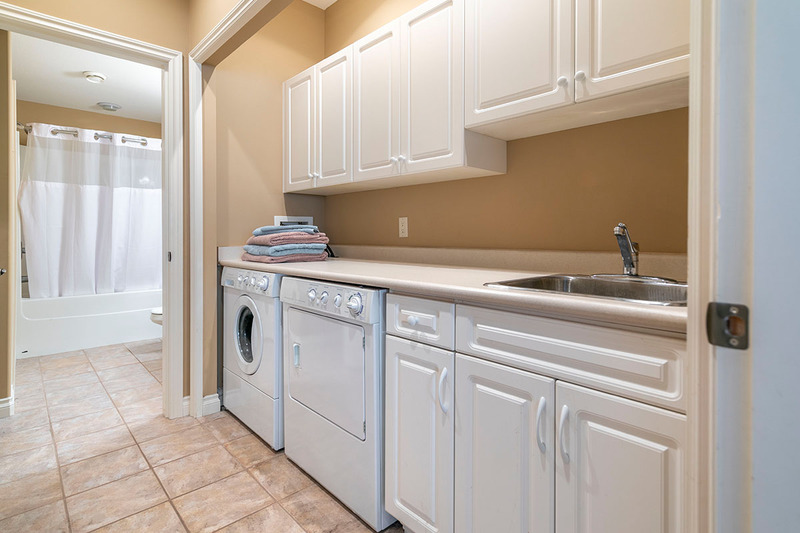 Two lower level bedrooms, each furnished with Queen beds, a bathroom and laundry room complete this level. 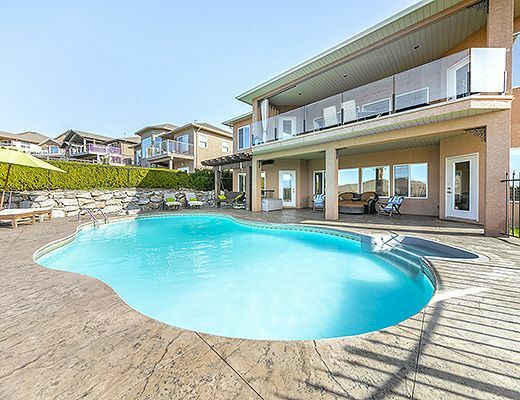 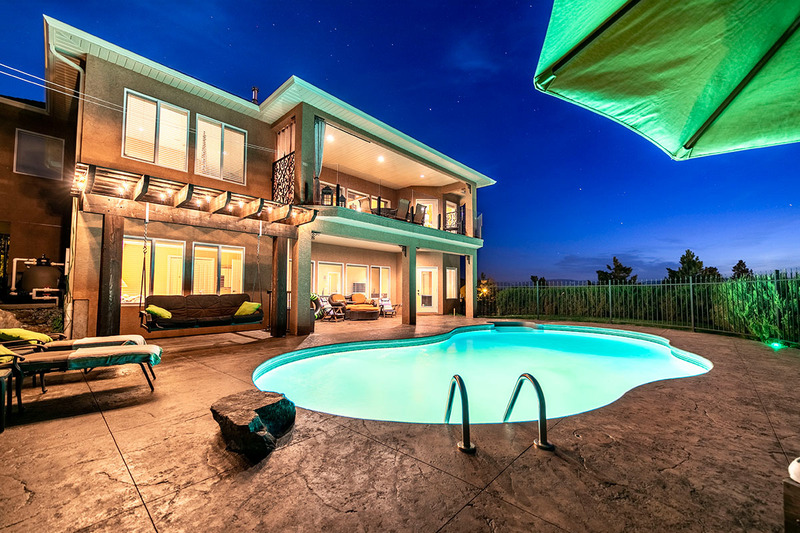 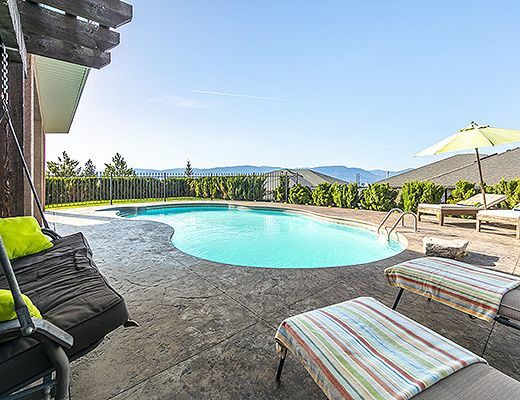 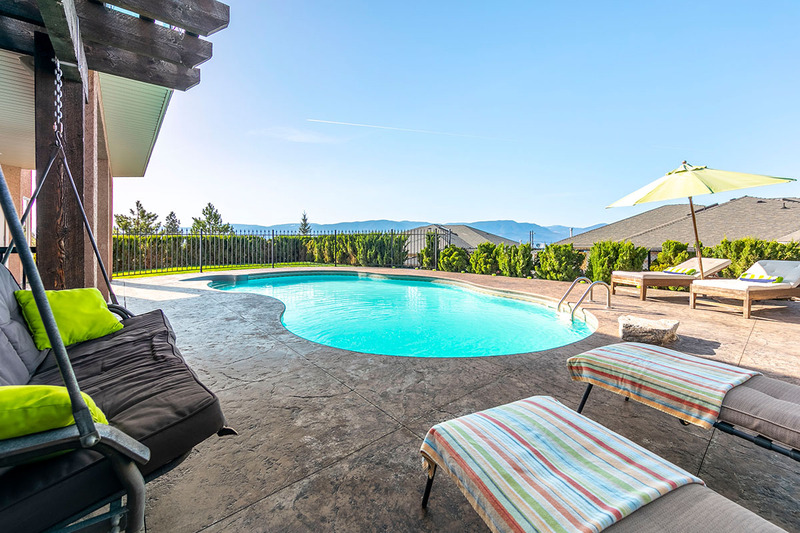 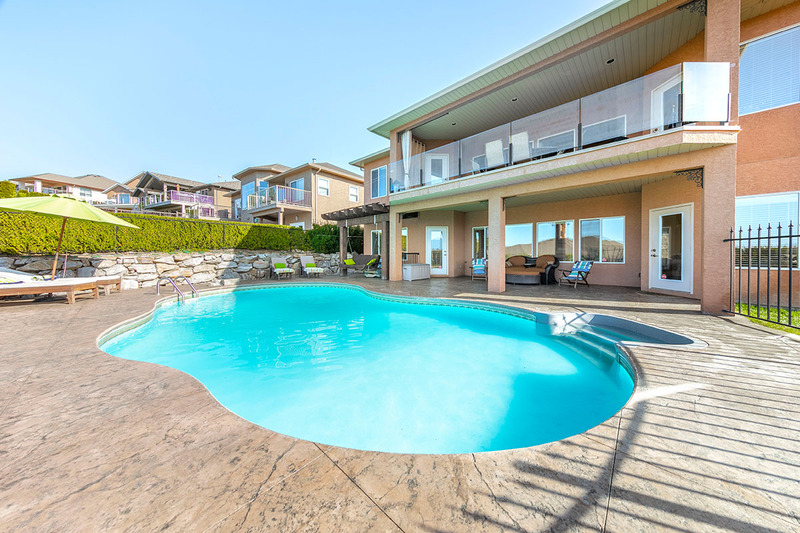 The fully fenced yard encompasses a salt water pool and provides the perfect place to enjoy the warm Okanagan sun.